According to the answers to this question, a dust storm on Mars can last for many days. Dust is a serious problem for mechanical joints if they use lubrication, because it may stick to the lubricant and can even impede its function. How do Curiosity and other Mars rovers protect themselves from storms? The gear boxes are sealed, often a labyrinth seal. 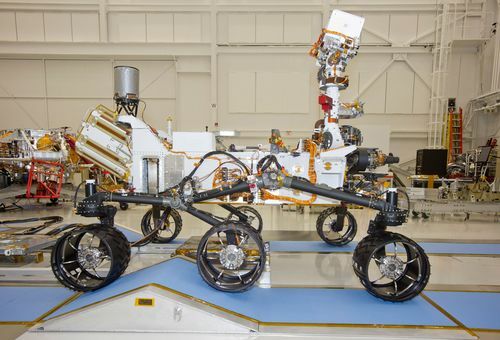 Opportunity has been operating for almost ten years with many actuators still working fine. 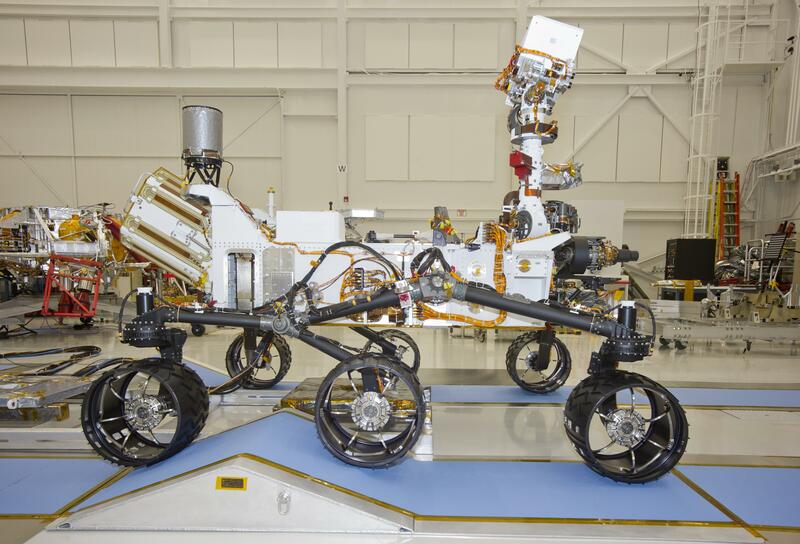 The engineers at NASA have made sure the rover is tightly sealed. Everything is made up of tough metals from the outside like titanium, copper, aluminium etc. So there is no chance of damage even in high speed dust storms. It also uses epoxies that are very strong and tightly seal the delicate instruments from the dust.Other joints are not problems as they are not affected by the dust As for the cameras the lenses are very tough, made of high grade polymer glass. There are no joints as you can see in the picture below, it is made of hydraulics which also is tightly sealed. So the hydraulic fluids are safe from the dust. Not the answer you're looking for? Browse other questions tagged mars rovers curiosity environment dust or ask your own question. Methane on Mars - Can we locate the source?